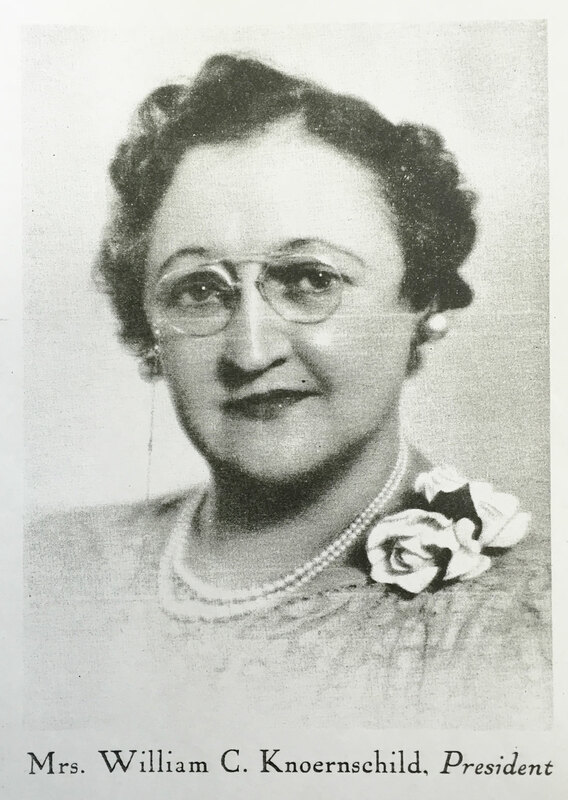 Throughout the early years of St. Charles, the facility was supported by a Women’s Unit which, beginning with its founding on May 28, 1930, operated on the belief “it is better to build boys than to mend men.” The first president and long-time leader of the Women’s Unit was Olga Knoernschild, the wife of William Knoernschild, the son of Charles Knoernschild. Under her leadership, the St. Charles Women’s Unit raised funds to assist St. Charles. Provide the boys of St. Charles with gifts to acknowledge Christmas, graduations, Confirmations, and Easter.